Fred Casden's Basement: New Cutey Honey: The Death of Honey? Battle for the Sacred Skyship! 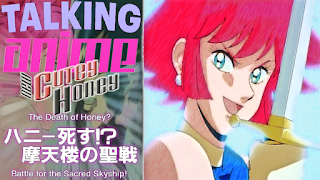 New Cutey Honey: The Death of Honey? Battle for the Sacred Skyship! 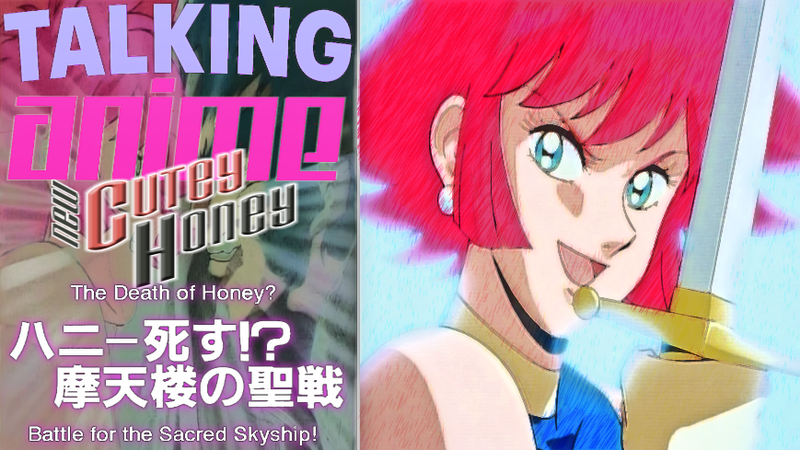 We're at the end of the week, so let's talk Anime, with episode four of New Cutey Honey, 'The Death of Honey? Battle for the Sacred Skyship!' and how the first four episodes feels like a wish sandwich!